There has been a dramatic shift in school discipline policy, spurred by national statistics showing stark racial differences in school suspension rates and the assumption that bias was behind the differences. Twenty-seven states have revised their laws to reduce the use of exclusionary discipline, and more than 50 of America’s largest school districts, serving more than 6.35 million students, have implemented discipline reforms. From 2011–12 to 2013–14, the number of suspensions nationwide fell by nearly 20%. While school climate is impossible to measure in most districts, it can be measured in New York City, America’s largest school district, thanks to surveys that question students and teachers about learning conditions in their school. Over the last five years, two major discipline reforms have taken effect in New York: one at the beginning of the 2012–13 school year, under former mayor Michael Bloomberg; and one in the middle of the 2014–15 school year, under current mayor Bill de Blasio. 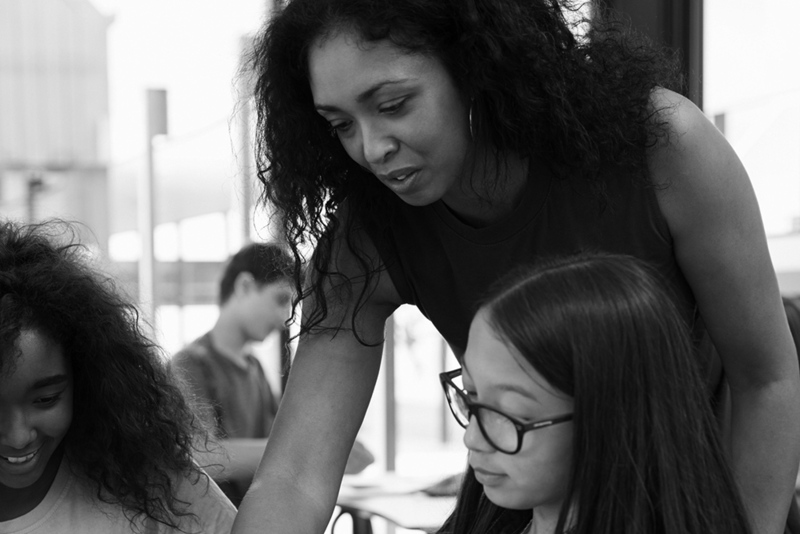 Though the reforms resulted in similar reductions in total suspensions, Bloomberg’s reform prevented teachers from issuing suspensions for first-time, low-level offenses. 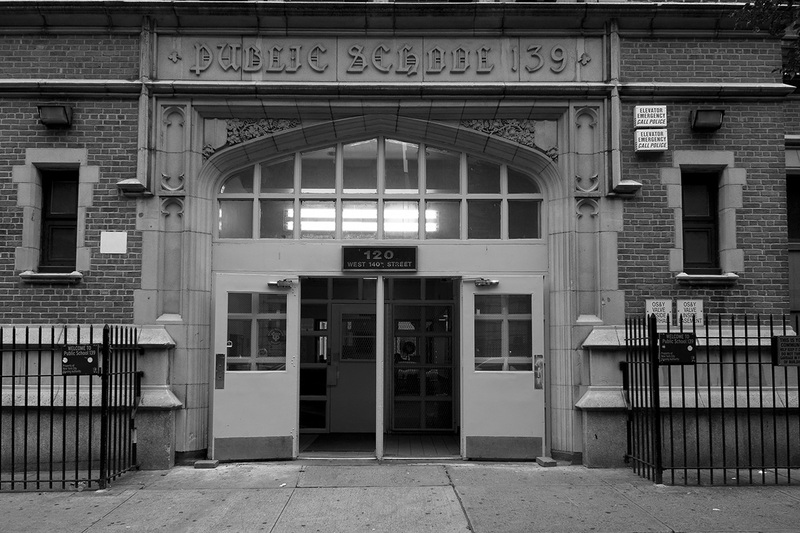 De Blasio’s reform required principals to seek permission from district administrators to suspend a student. This report analyzes student and teacher surveys covering the five-year period of 2011–12 to 2015–16. The key findings: school climate remained relatively steady under Bloomberg’s discipline reform, but deteriorated rapidly under de Blasio’s. Specifically, teachers report less order and discipline, and students report less mutual respect among their peers, as well as more violence, drug and alcohol use, and gang activity. There was also a significant differential racial impact: nonelementary schools where more than 90% of students were minorities experienced the worst shift in school climate under the de Blasio reform.